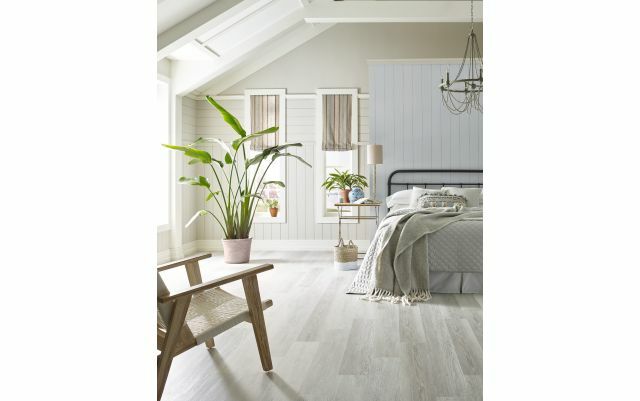 Carpet – Hardwood – Vinyl & Laminate by Shaw – NEW Color of the year 2019 !! 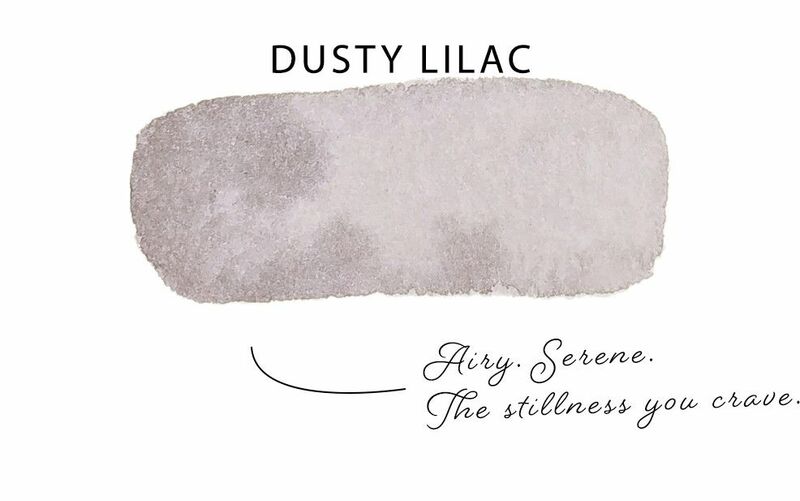 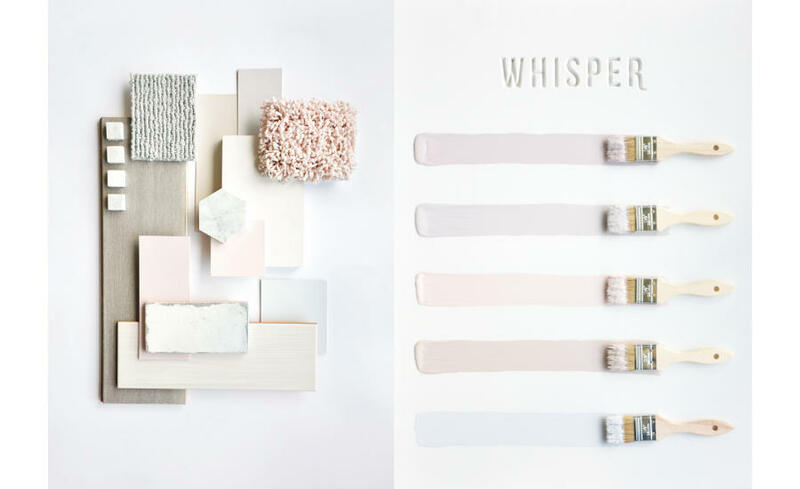 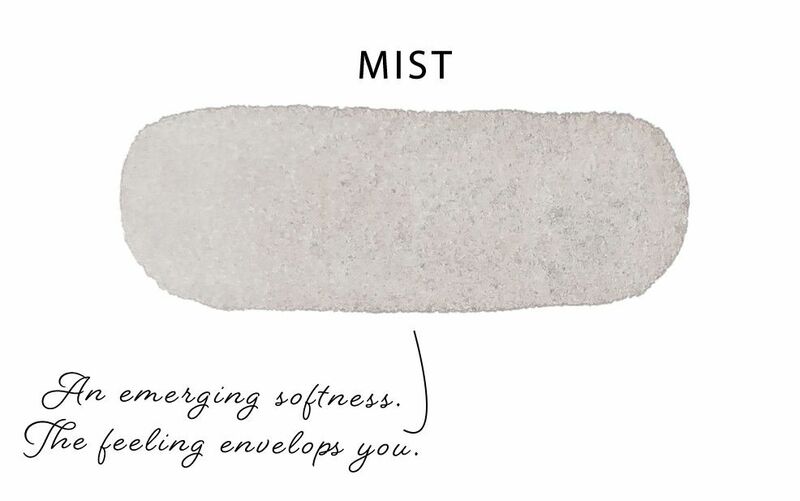 Whisper’s approachable palette offers a selection of neutrals with subtle pastel undertones for interest, beauty and variety. 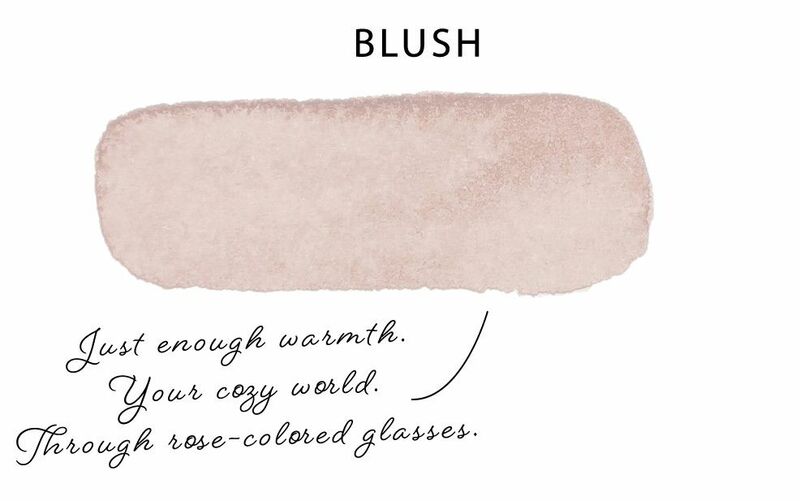 Easy to work with, you can use the colors alone or together to accentuate color or enhance neutral appeal. 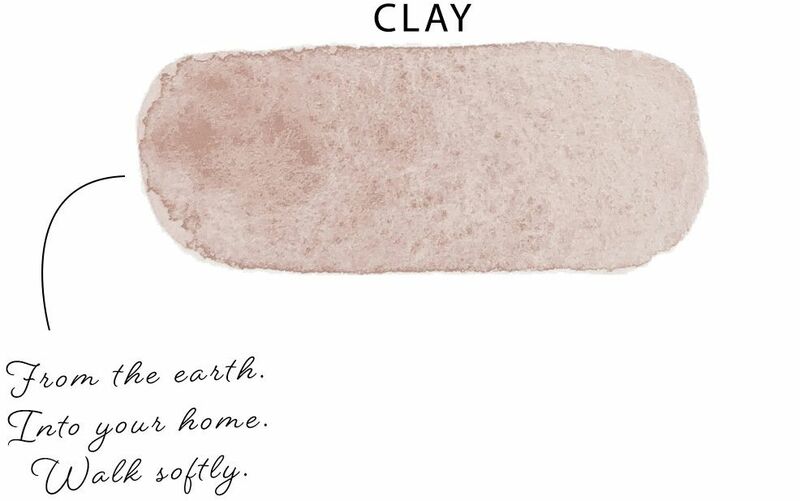 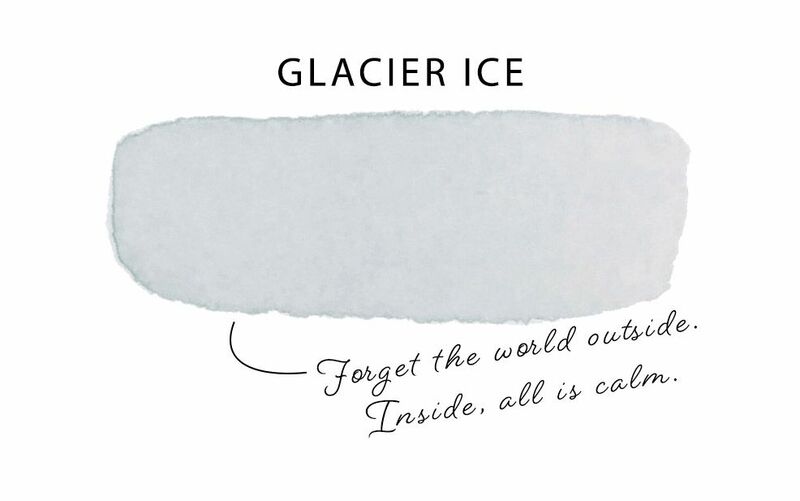 Our goal is to arm the consumer with a selection of colors to suit their preferences – and this can be on the wall, in fabrics, or on the floor.